Dr. Slater & Ventura Medical Aesthetics always appreciates feedback from our valued patients. To date, we’re thrilled to have collected 16 reviews with an average rating of 5 out of 5 stars. 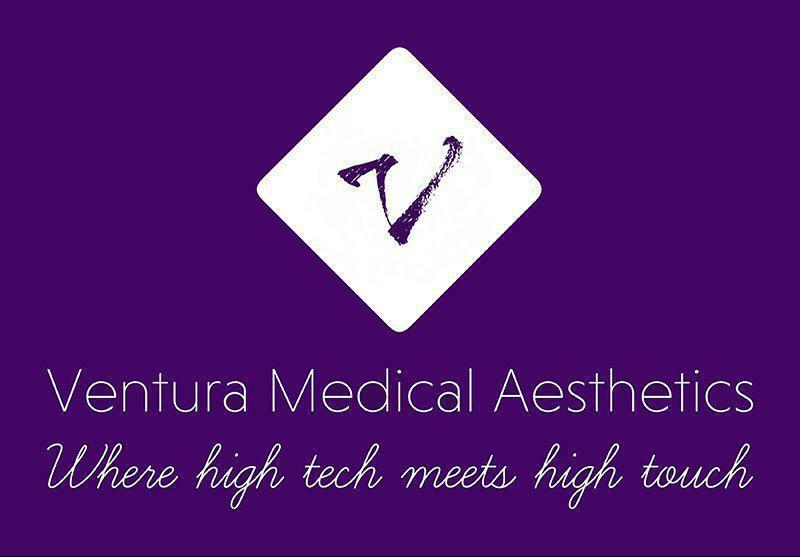 Please read what others are saying about Dr. Slater & Ventura Medical Aesthetics below, and as always, we would love to collect your feedback. Dr. Slater is a wonderful doctor I truly feel she cares about her patients. I am thankful to have made her my new doctor recently. My annual physical was thorough and we went over the lab and sonogram results in sufficient detail to provide next steps for those areas needing attention. Dr. Slater is the most caring Physician anyone could ever ask for. She goes above and beyond to help people. I cannot thank her enough. You just don’t see people care like this anymore. She is AMAZING. We love her. Thank you for all you do. So happy with the laser I got! My skin looks so much better in just one treatment. Dr. Slater and her nurse Katie were awesome...they explained the procedure and made sure that I wasn't uncomfortable. I would highly recommend the office for aesthetic treatments. Dr. Slater: asked several medical questions regarding my past and current health. The doctor also provided professional medical advise as she completed my physical examination. She also explained the results of my lab work and how to improve my well being. When I started my search for a good Primary, it became apparent they were going to be few and hard to find. Many didn't take a certain type of insurance and many were just to busy to take on new patients. But I persevered. One day I happened to be in a pharmacy and asked if they could recommend a primary. Susan Slater was their choice and I immediately made an appointment to see her. The office staff was helpful, the waiting area was clean, my appointment was on time, the nurse courteous and exemplary and Dr. Slater an intelligent, thorough individual who listens to what her patients have to tell her. I didn't feel rushed in any way. I was and am impressed. In closing I will say, if you don't except this person as your new primary........ you're an idiot. She was above my expectations in every way. She listened to me and Thoroughly explained my preferred treatment. Felt better by the next morning. Also surprised that she see’s patients late on Tuesday and Thursdays.